BUY DIRECT-BUY BLUE BOOK!" THE BEST TRUCKS AT THE BEST PRICES " BLUE BOOK CARS & COMMERCIAL TRUCK SALES. 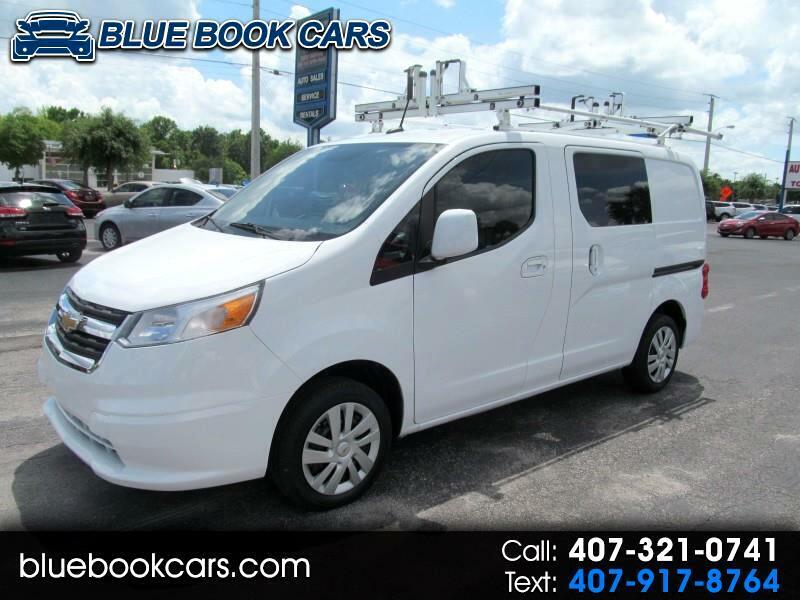 Call our experienced sales staff at 407-321-0741 for more information on this Clean 2015 Chevrolet City Express.